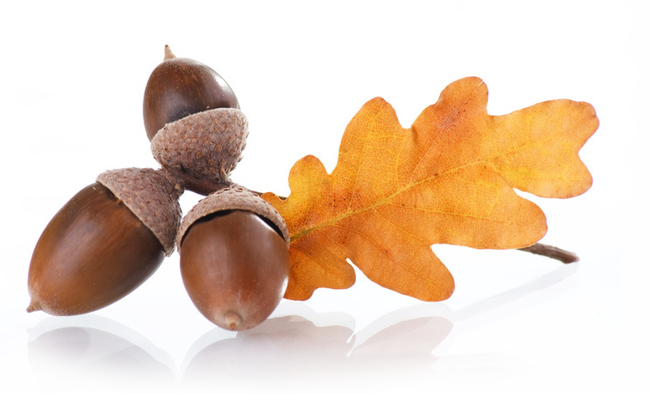 With an Acorn Account™ you get a Prepaid Debit MasterCard® and a complete current account that allows you to pay your bills by Direct Debit or Standing Order. There are no bounced payment fees and you can keep track of your account 24/7 online. 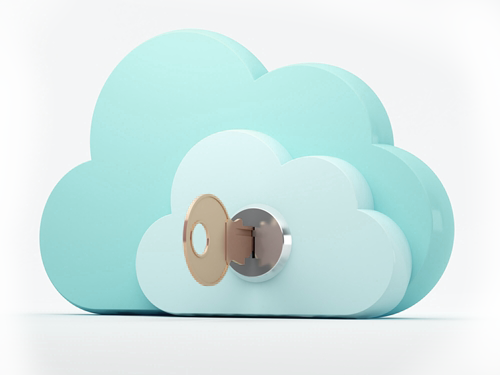 You can rest assured that everything you do on your online account is safe and secure. Your online account is password protected using our SSL secure server so you can be sure your security is never compromised. Speak to our Switching Team, Customer Services or your Account Manager to help organise your bills. You can access your online account 24 hours a day, 7 days a week so youâ€™re always in control of your money. 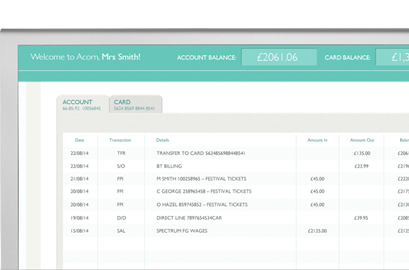 Whatâ€™s more, our Acorn Account Insight tool allows you to see what youâ€™re spending and where, so you can easily cut back if you need to. 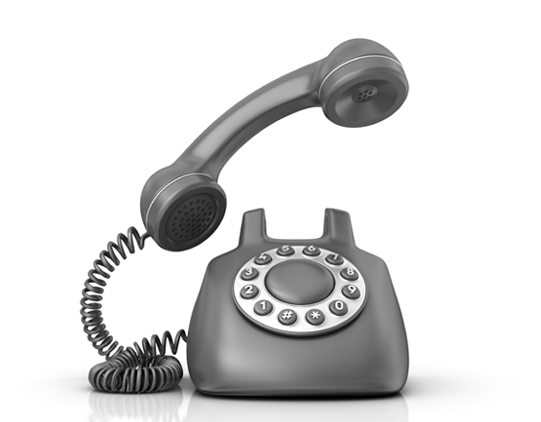 Our call centre is based in Chester and we pride ourselves on top notch customer service. Our average wait time is less than 5 seconds and we endeavour to deal with your call quickly and efficiently. Use your smart phone to login, pay bills instantly and manage your money. 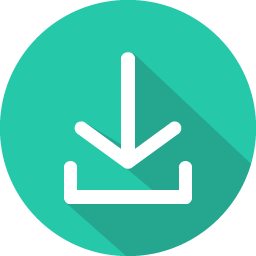 Our website and online account are fully optimised for use on all sizes of devices. So whether you're using your laptop, tablet or smart phone, you'll be able to manage your money on the go - whenever's convenient for you. 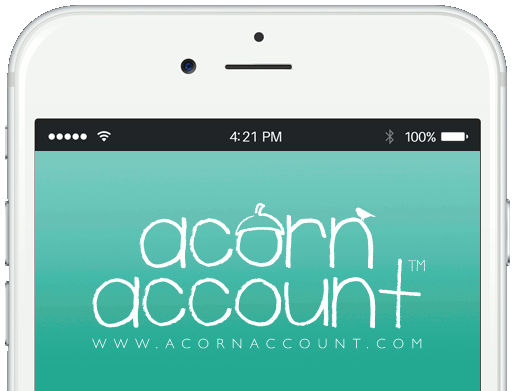 With your Acorn Account® you can pay in cash or cheques and withdraw cash at a high street bank.